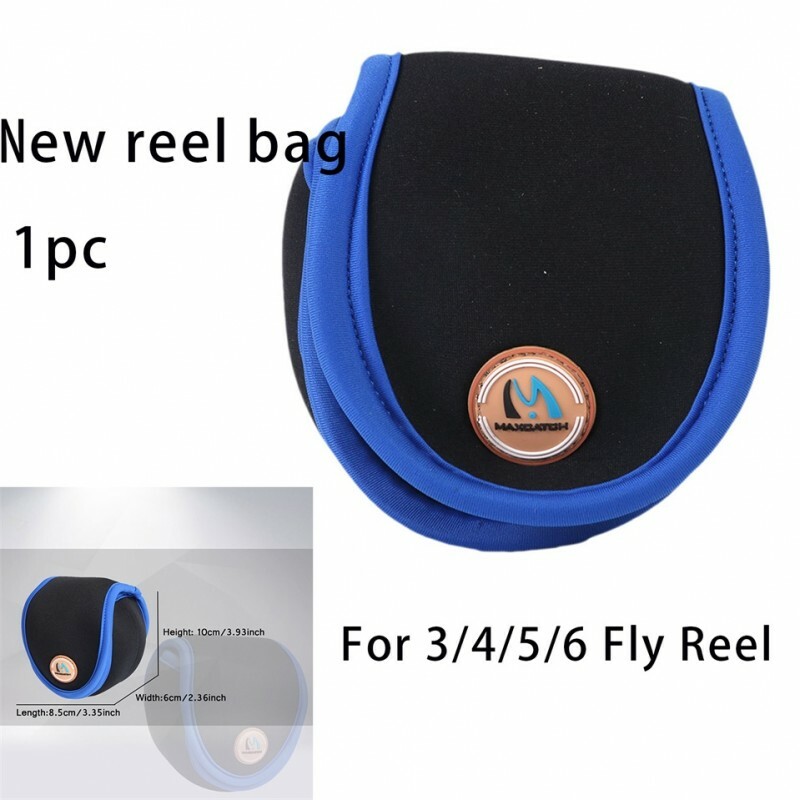 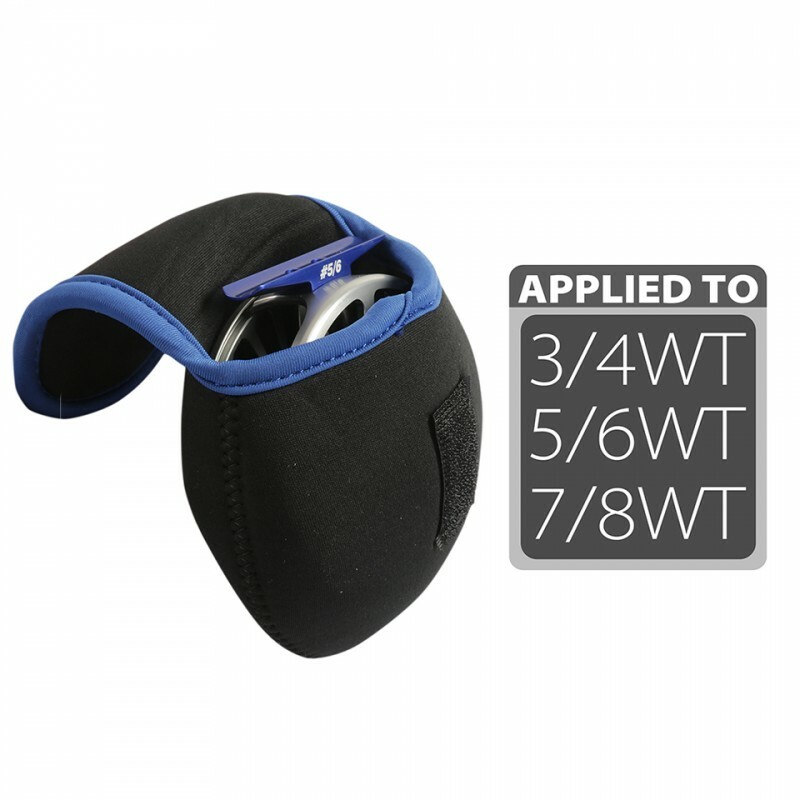 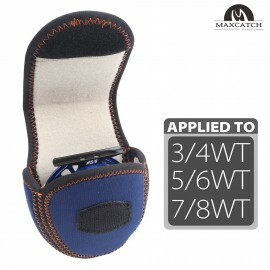 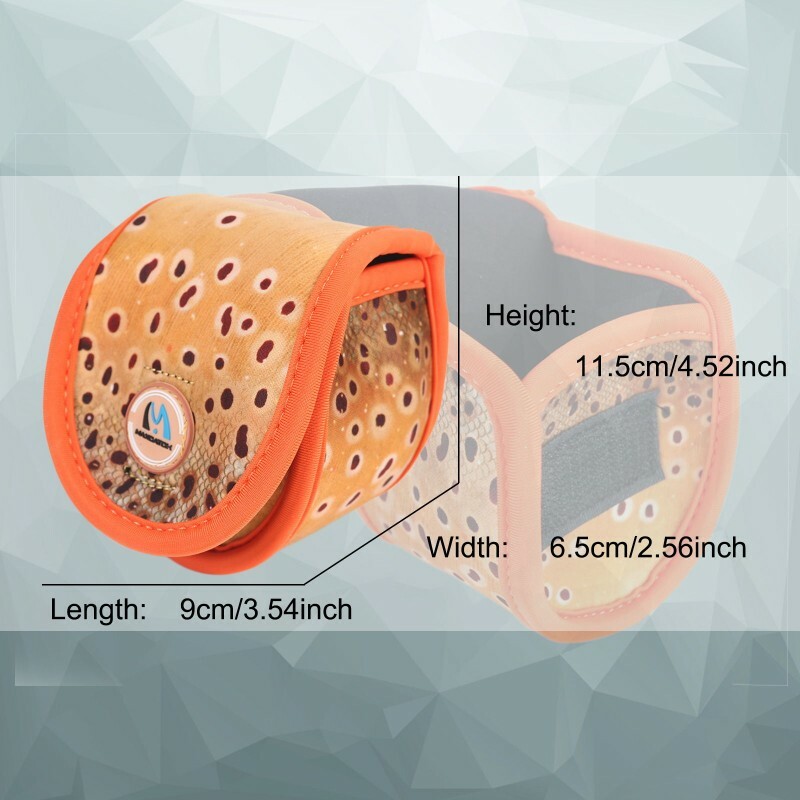 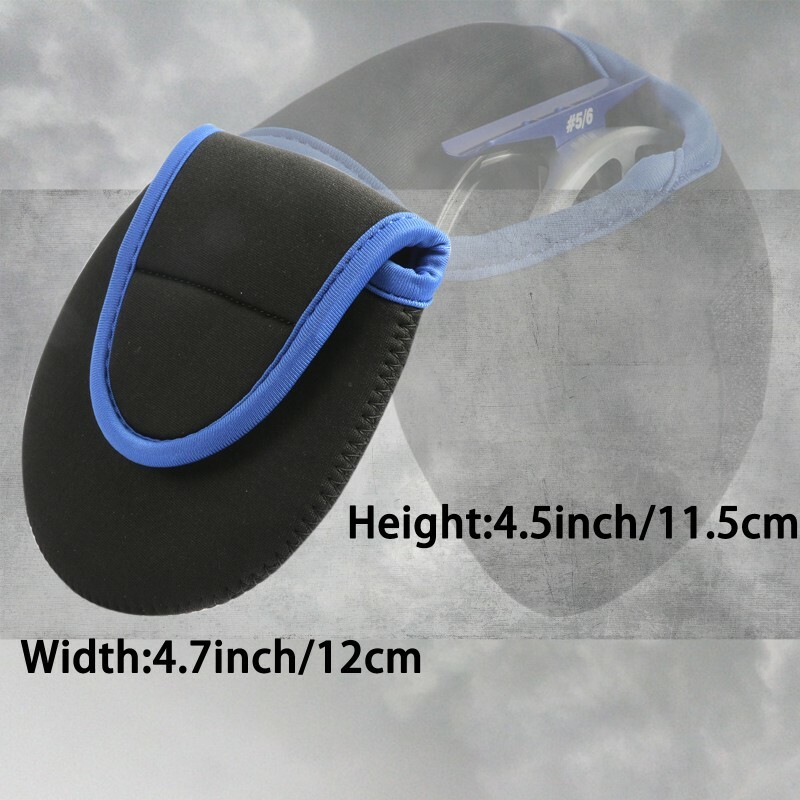 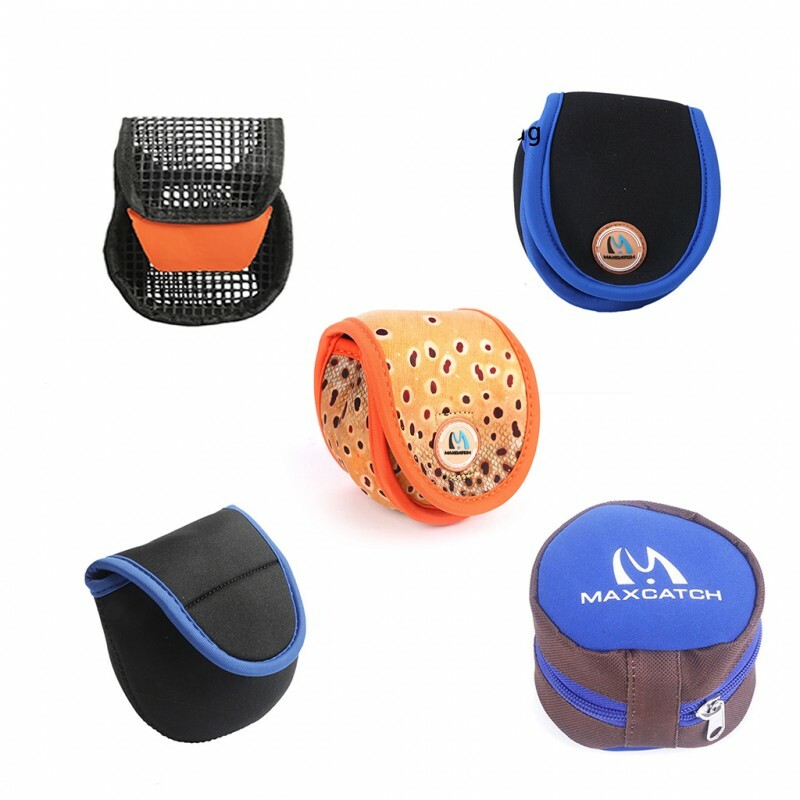 A simple neoprene Reel Bag to offer ample protection to your favourite fly reels. 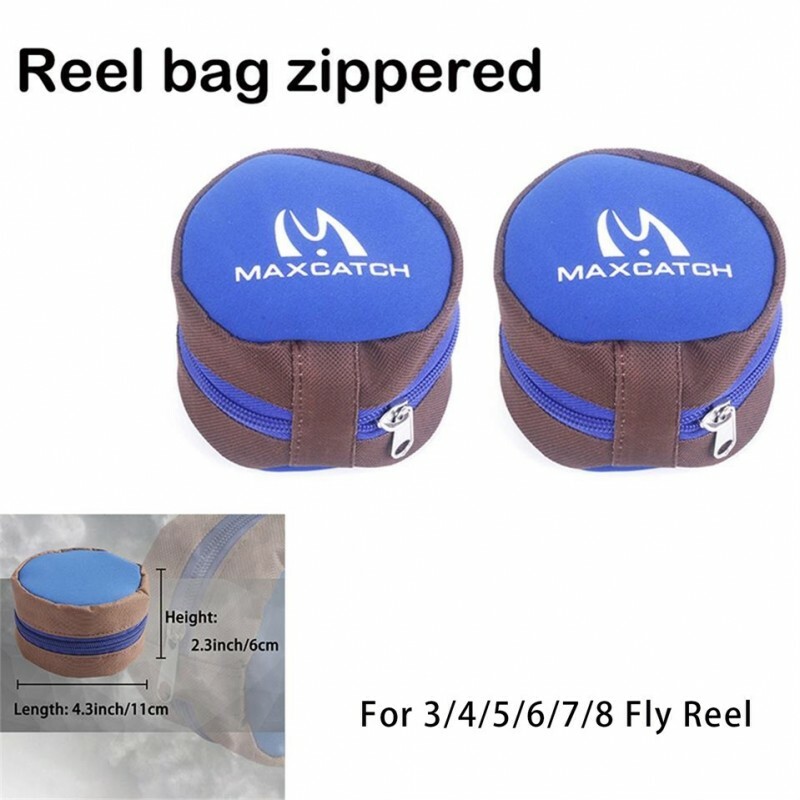 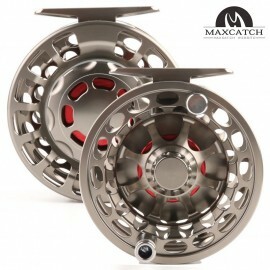 so the bags can be used either when storing reels, or travelling. 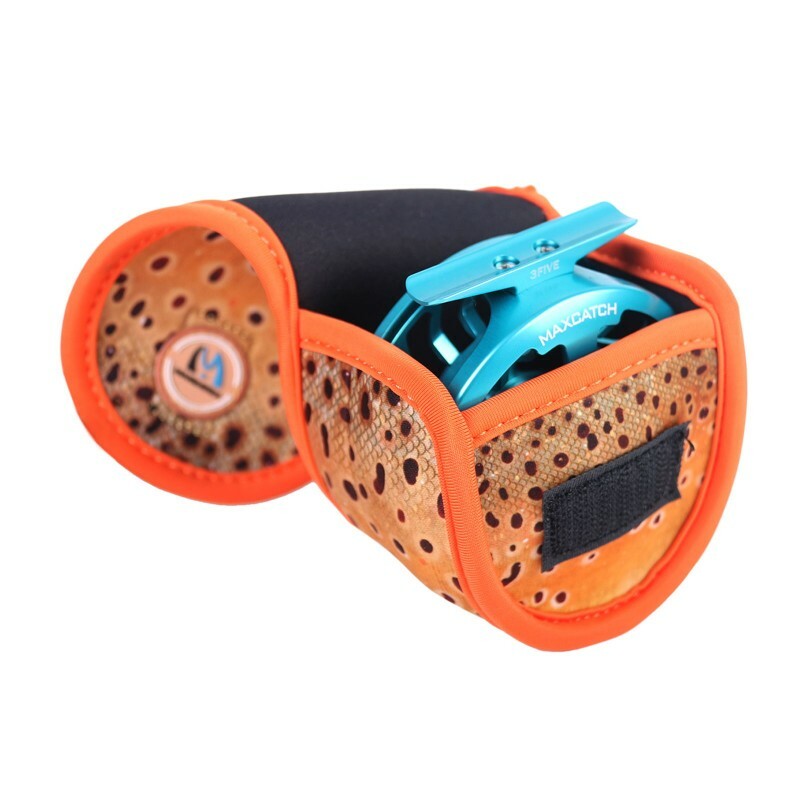 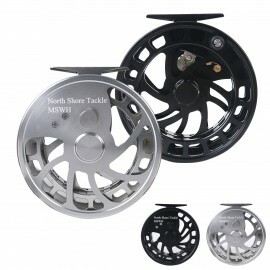 Product DescriptionUse the best quality sheep skin to make this fly reel bag,when you use .. 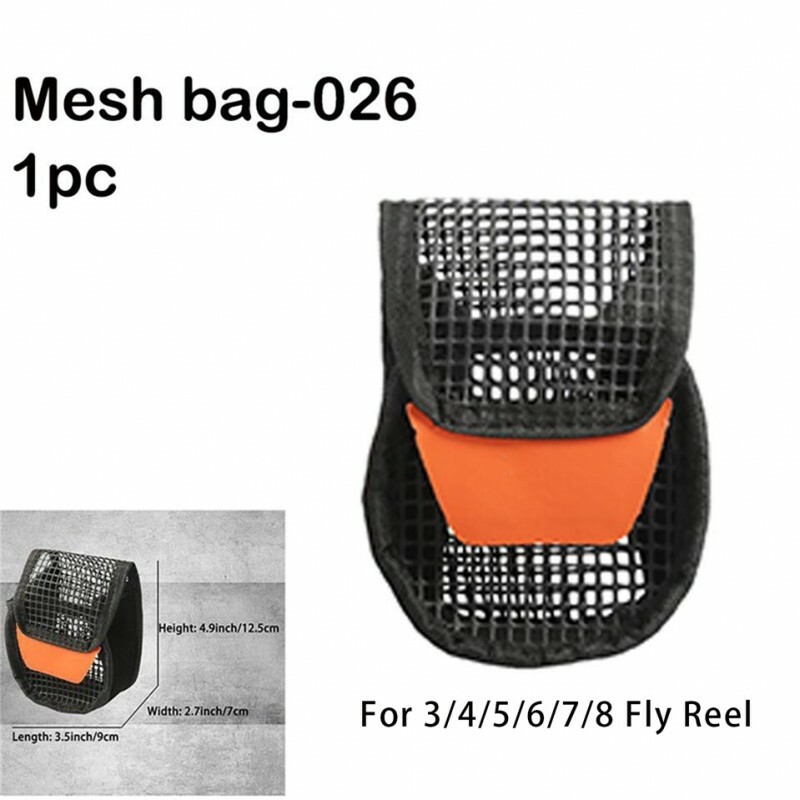 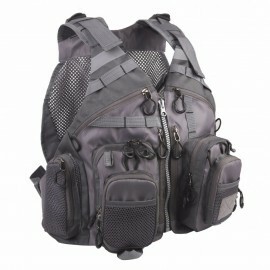 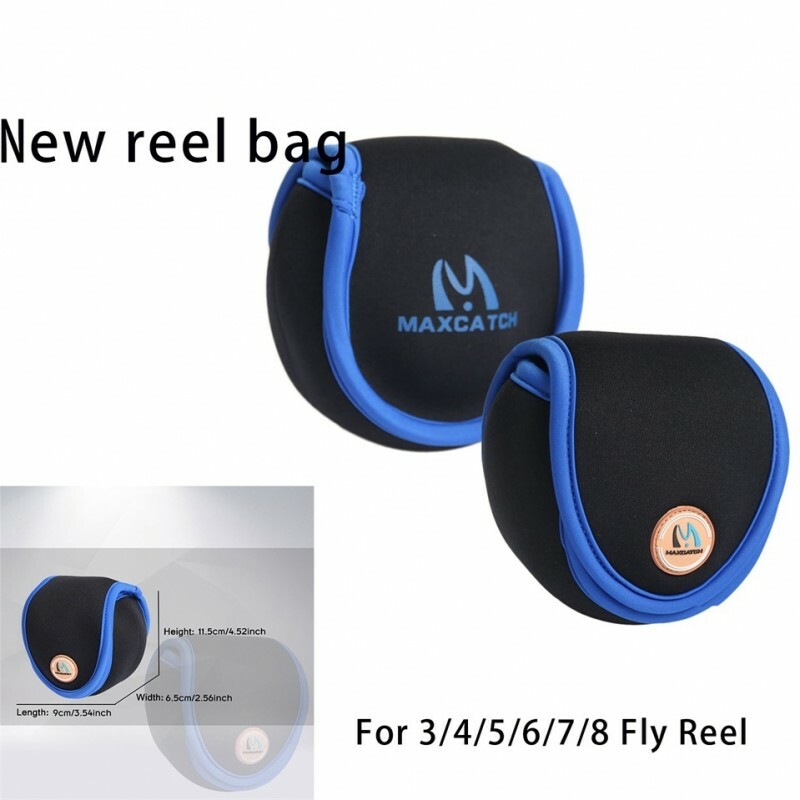 Fly Fishing Mesh Vest Adjustable Mutil-Pocket Outdoor Sport Backpack When you a..
CNC-Machined from the finest grade T6061 aluminumJapanese NMB ball bearing achieves spin..
VX 9/10 WT Fly Reel 100% Waterproof Large Arbor Saltwater CNC Fly Fishing Reel ..